Will Groarke is the President of Furness JCR and is running to be President of the Student’s Union. He dislikes that many students don’t know what the Union is, saying ‘What I dislike is how the students don’t really know what the Student’s Union does’. ‘I think people view [the Union] as incompetent and not worth their time. I want to change how people see the Union.’ He wants to do this by making sure they aware of what the FTOs and PTOs do, and the work of the Union both on campus and in town. One of his priorities is to work with the JCRs in order to boost the visibility of the Union. 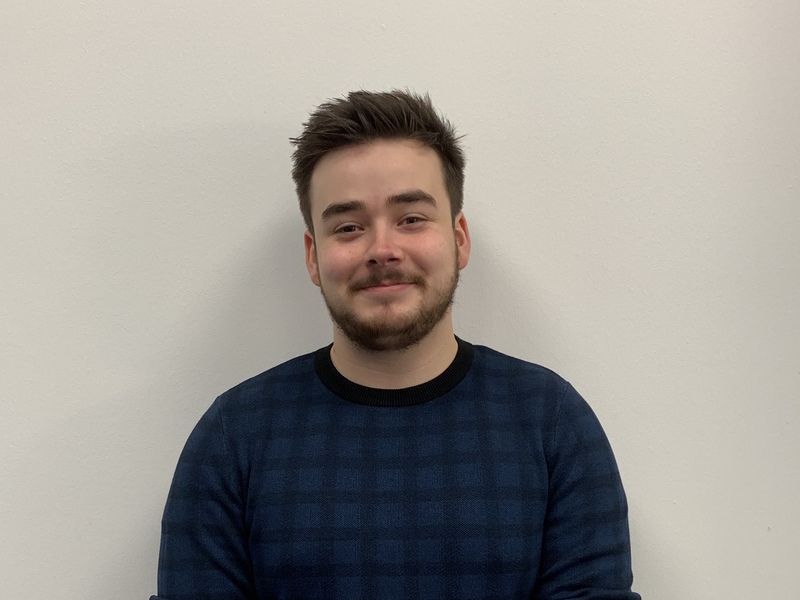 He wants to have Welcome Talks on Freshers Week in order to introduce freshers to the Union to make sure they have an idea of how it works as soon as they start at Lancaster. Throughout my interview with him he is very clear on the role of colleges in supporting and working with the Union and is very keen on working with JCRs saying ‘I want the JCRs to be a way into the Union’. He’s also very interested in working on the relationships between societies and the Union as he believes that societies have the worst relationship with the Union and that this is something that needs addressing. He sees societies as a way of promoting the Union. In his manifesto he says he wants to promote the Union more so that a greater number of students have an idea of what it does. ‘JCRs should work with the Students’ Union to promote what the Union does’. He also thinks societies should make clear what the Union does for them, such as giving them funding and helping them organise trips, and it’s not just about the Union having posters and a social media presence. He’s very keen during the campaign period to talk to students and ask them what they want. He says if there is popular support for something that isn’t in his manifesto then he will try and add it to his policies. Because of his JCR experience working with organisations in town in order to organise college events he thinks he will be able to challenge the University management on policy. During his time on the JCR he has had to work with difficult people and this is something that he has become confident in.